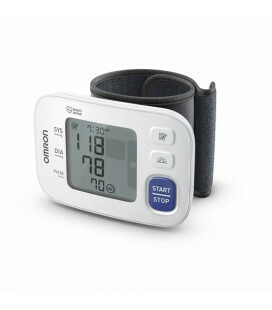 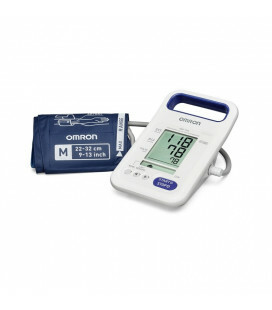 Omron’s unique Intelli Wrap Cuff reduces the inaccuracy caused by incorrect cuff positioning – known to be a key source of error in home blood pressure measurement.Intelli Wrap Cuff reduces the impact of incorrect cuff placement on accuracy. 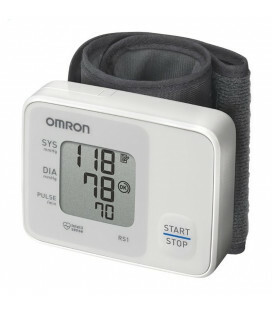 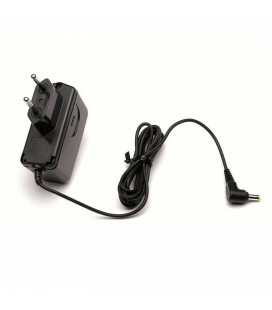 The pre-formed cuff is easy to put on to your upper arm with one hand, making blood pressure measurement even simpler. 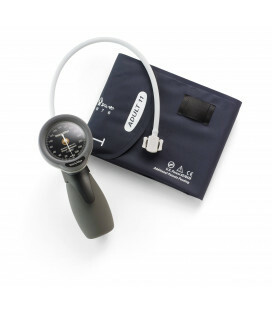 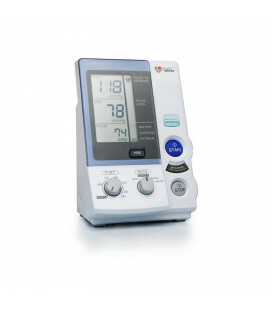 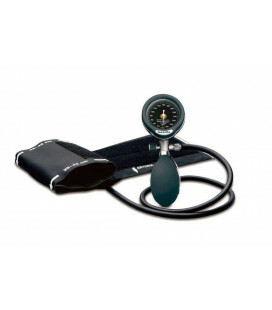 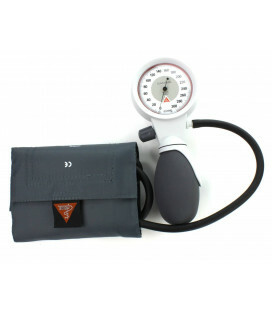 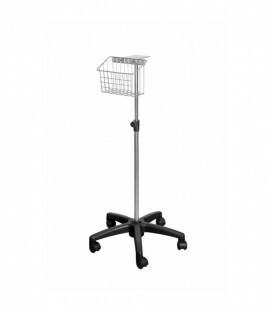 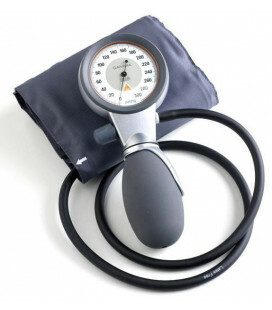 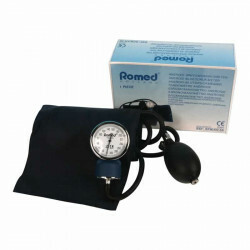 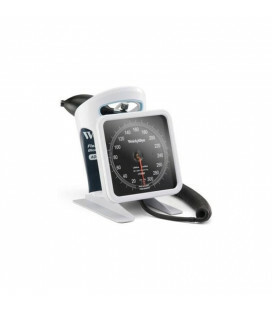 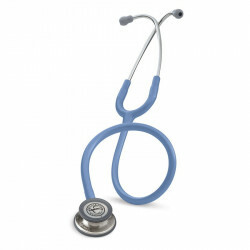 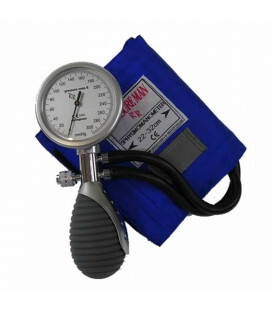 Double tube sphygmomanometer with chrome-plated manometer. 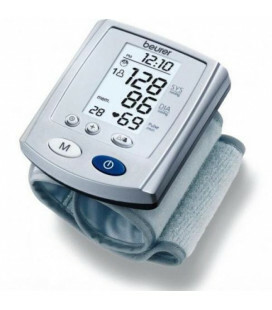 PRECISE BLOOD PRESSURE MEASUREMENT. 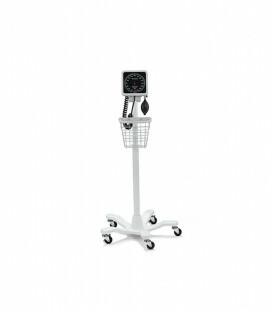 99 MEMORY LOCATIONS FOR EACH OF 2 USERS. 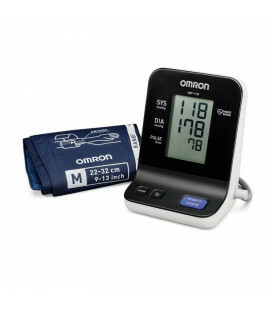 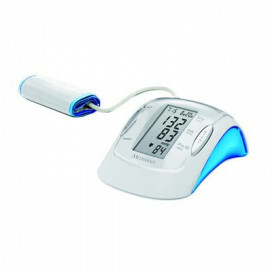 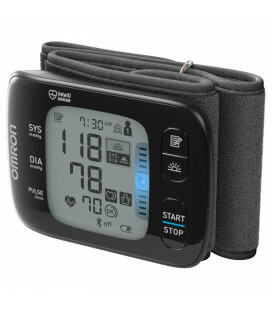 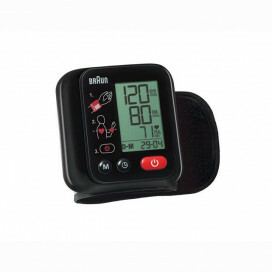 Compact analog blood pressure monitor comes complete with Pouch.